I don’t know any city in the world that offers so much fashion shops, markets, outlets and malls for low prices like Bangkok. And I’ve been to eight other capital cities in Southeast Asia.Bangkok has the reputation of the shopping paradise and similar to buying electronics in Bangkok it’s not always easy to know where to go for the widest offer and lowest prices of clothes of all kind. 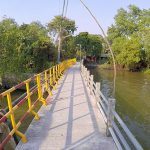 I have put together a list of the best places to buy fashion in Thailand’s capital and note that the tourist markets in Silom and Sukhumvit or even Khaosan are not on the list as they sell all stuff from Buddha Statues to alive or dead animals but are for sure not the best place to go clothes-shopping. They all don’t really have a large selection of fashion wear and what they have is generally 50% more expensive of what you find in the following places. Thailand’s largest fashion shopping complex with more than 2,000 shops. 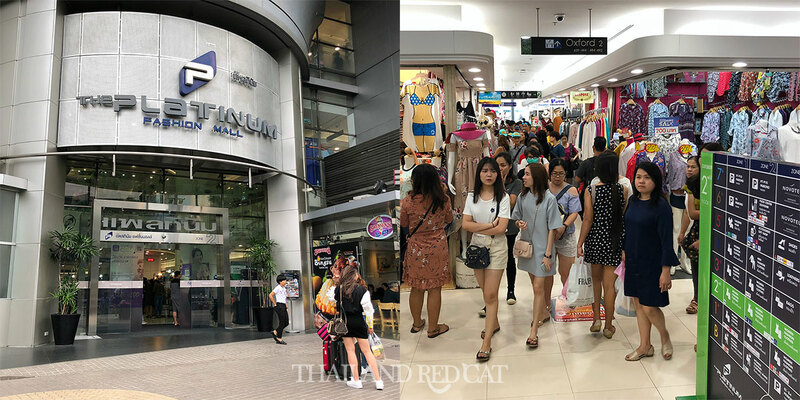 At Platinum Fashion Mall in Bangkok’s Pratunam district you can buy anything from sports socks, beautiful dresses to business suits and it’s also extremely cheap, most of the stuff selling around wholesale prices. This place is packed with people at any time of the day. 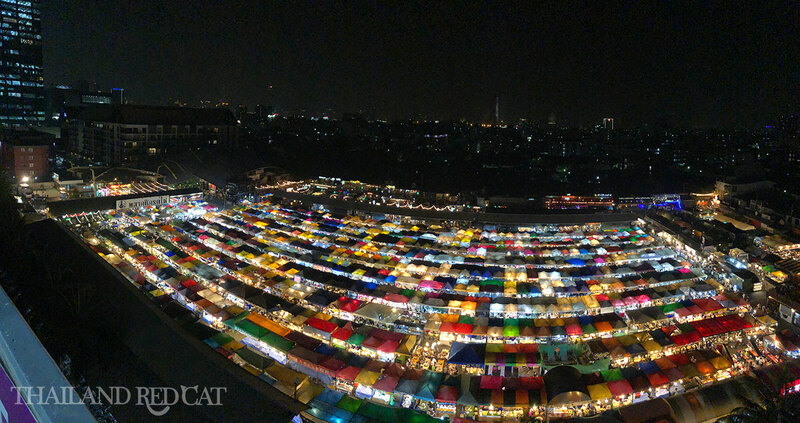 The hugely popular night market in Ratchada starts to attract more and more tourists who want to experience the biggest outdoor market in downtown Bangkok. Located right behind the Esplanade Shopping Mall (Thailand Cultural Centre MRT Station), people love to come here to buy food and snacks or have a few beers and socialize in the atmospheric bars (see the upper part of the picture). And besides all that, there are also countless of market stalls that sell all sorts of fashion and clothes products – t-shirts, pants, dresses, shoes etc. If you want to buy not just fashion, but also any other type of thing you could possibly want to take home from your Thailand holiday – Chatuchak Weekend Market probably has it. With more than 8,000 market stalls, this is the biggest market in all of Thailand and a tourist attraction itself. The great thing about this place, apart from the fact that it’s conveniently located right at the Chatuchak MRT Station (or Bang Sue BTS Station), is that there is a nice park next to the market where you can buy snacks and relax. Also, they’ve recently started to open really atmospheric cafes and even bars on different spots of the market. A must visit, even if it’s always crowded and a little touristy. As with all other kind of shopping in Bangkok, remember to always bargain and never buy things for the first price you get offered. You will find it in Platinum Mall near pratunam area , Also few wholesaler shops in Bo bae market .